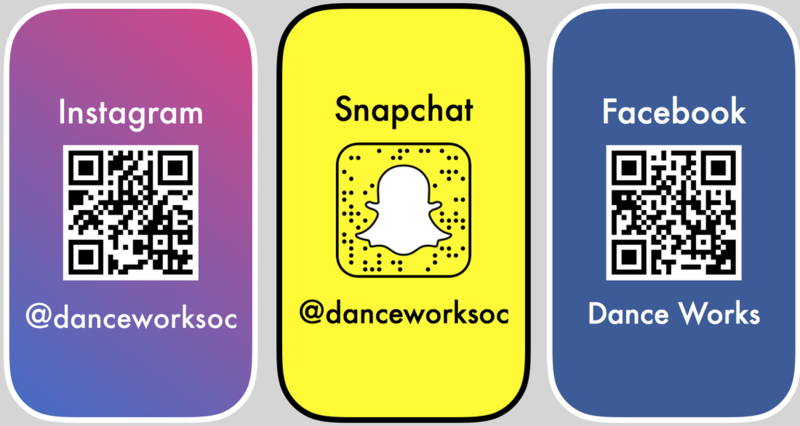 Dance Works of Orange County - Dance Works Studio Irvine - The Dance School for Everyone! Closed for Spring Break: Friday April,19 - Monday, April 22nd. Dance Works is the boutique Dance School where every student gets attention, support and guidance. 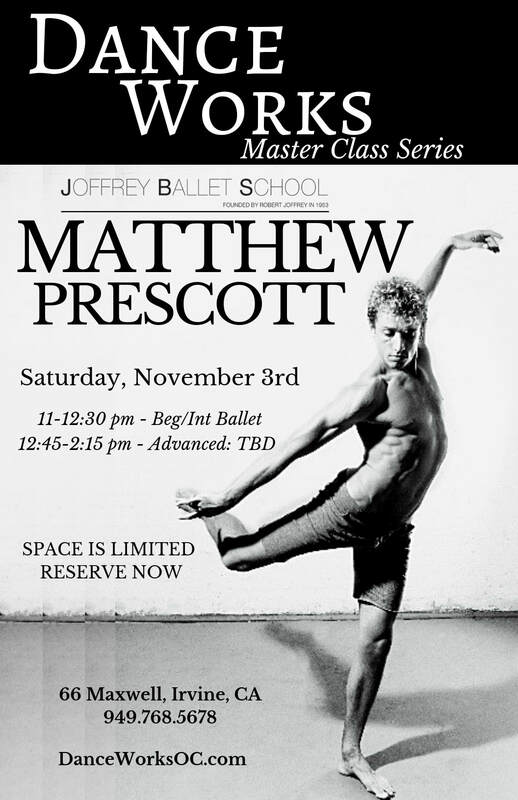 From recreational to competitive & pre-professional students, we have been training generations of dancers of all levels and all aspirations. 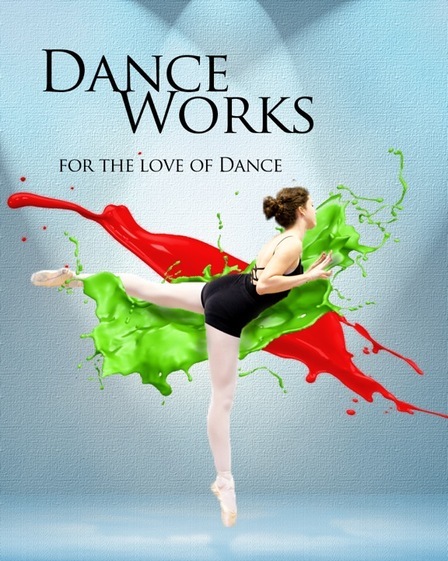 For over 29 years, Dance Works instills the love of dance in the most supportive environment. Scenes from "Off to Neverland" Recital! ​ Cats Came to Dance Works! 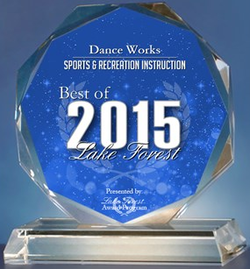 Dance Works is awarded Best Ballet School for 2018!!! Hamilton was in the studio! 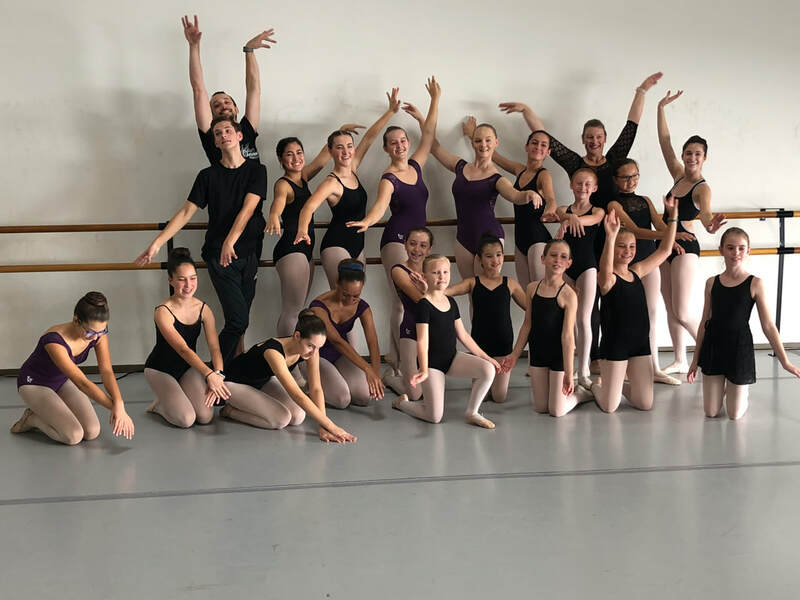 Thanks to Broadway Connection, we were able to present a master class with touring artist Phil Colgan of the Hamilton National Tour. 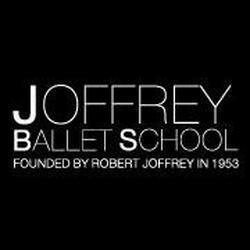 Dance Works has been selected by the Joffrey Ballet to offer Master Classes taught by Joffrey faculty: Beginning, Intermediate and Advanced Ballet with Advanced Contemporary. Call or email for schedules and time. 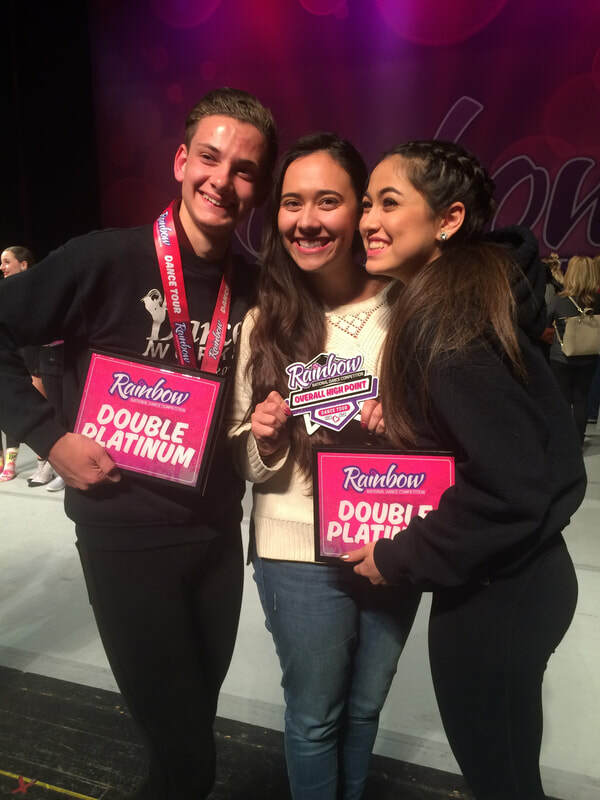 2016 Nominee - OC Hot List for "BEST Dance Studio"
2014 Finalist - OC Hot List Finalist for "BEST Dance Studio"
Conveniently off the 5, 405, 133, Lake Forest, Irvine Center, Moulton and Bake. 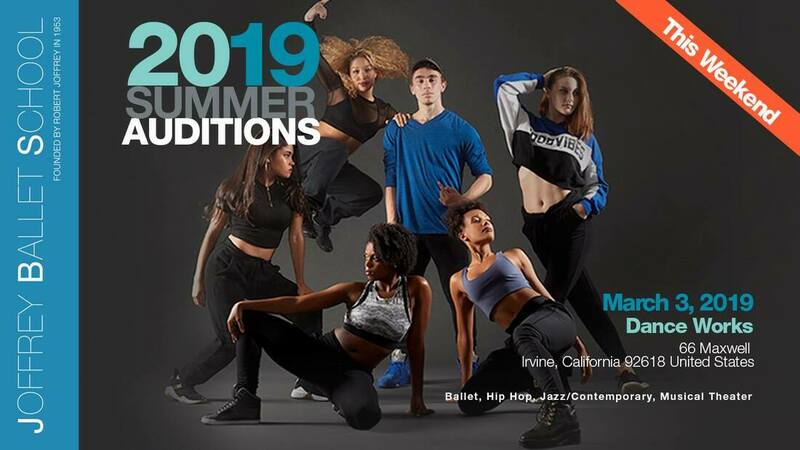 All roads lead to Dance Works!